How much do you love Fridays? I’ve been pretty busy (crazy, out-of-my-mind busy) lately, which is a great problem to have, so I’m really looking forward to this weekend. From New York to rural South Carolina: For a three-minute break from your busy day, take a peek through the pictures of this remodeled farmhouse. I love the use of wood, tin, and rope—They feel so perfectly at home. Back to Denver: Local furniture design house Newell Design Studio makes this beautiful and funky desk. How would it look in your office? Have a great weekend. See you back here next week! I've gotten some great feedback on the blog from people who connected with us from this giveaway, so thanks everyone! The pillow winner is Kate C! Send your mailing address to nadia@nadiawatts.com, and I'll get these pillows sent off right away. If you didn't win this time, no worries! We'll have more giveaways, so keep reading! I'm excited to give these beautiful Bella pillows to one lucky reader! Aren't they gorgeous? They're 100-percent silk, made in India, with down fills. Ah, luxury! To enter, leave a comment below. I'll announce the winner (chosen at random) on Monday. Get yourself a second entry by liking Nadia Watts Interior Design on Facebook. 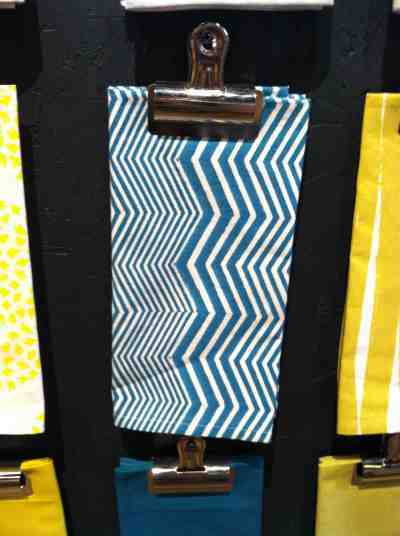 And check back tomorrow for some of my favorite finds, all for design-lovers! Oh West Elm, how I love thee! I could walk into West Elm every week and find something I love and need! 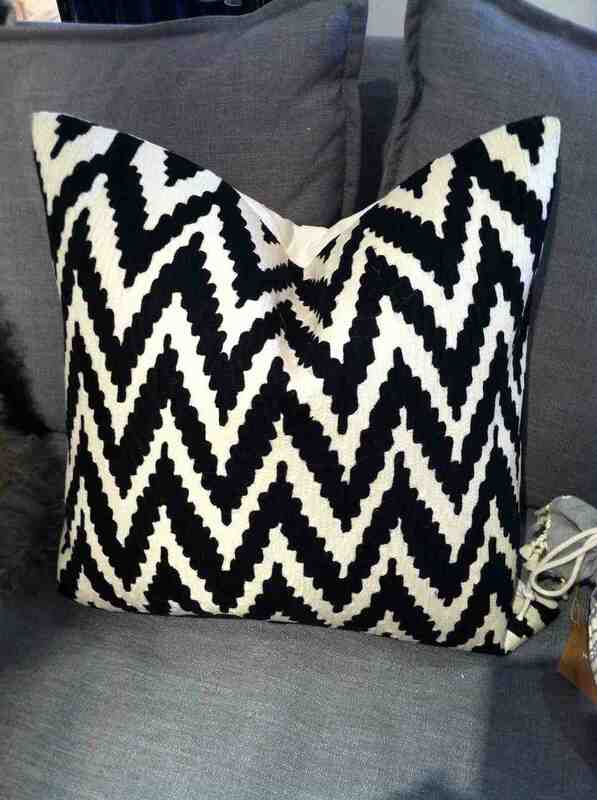 This week, I found a few diamond- and chevron-inspired design items that made my heart go pitter-pat. What's your favorite national retailer? Where do you go for a little therapy?